Detailed Post Renovation Cleaning Services, We Disinfect And Sanitize Everything, Flat Rate/Hourly Pricing Know What You'll Pay Upfront! Welcome! At Just Clean It Quality Home Solutions, we want to be your first and only choice for deep detailed residential cleaning services in Toronto and the surrounding area. Whether you have a new construction site that needs to be detailed, a house that has just been newly renovated, a house that needs a spring clean makeover or a building that needs to be maintained on a daily basis Just Clean It is here with the solution. We understand that a renovation project can sometimes be overwhelming, that is why we pride ourselves in giving our clients the peace of mind they deserve, in knowing their home and business are in good hands, Just Clean It is on the job! Just Clean It is not your typical Toronto cleaning company. We strive to excel and deliver higher standards, and aim to make getting your home clean simple, without the hassle of complicated quotes and cluttered invoices and billing. Now you have the option of choosing flat rate services that fits your cleaning service needs for your home, business and building, select a date that works, then sit back and relax. One of our professional teams will take care of the rest, guaranteeing the very best service. Our mission is to make every single customer say “Wow” with everything we do from customer service to cleaning. Our dirt specialist show-up fully equipped to clean your space. We also provide green cleaning options just ask! We are fully insured and bonded, your trust and security is our top priority. Post Renovation Cleaning Services No One Does It Better! You want to move into a space that’s clean, healthy, and in a word, immaculate? Construction crews will clean up most dust and debris, but there will still be fine dust throughout the area and in every crevice and crack. And you’re not likely to find a plumber polishing a faucet. Our post construction cleaning and post renovation cleaning services will take care of everything, from floor to ceiling with the same high luxury standards as our House cleaning services. You’ll enter a perfect environment, meticulously clean with no construction or cleaning odors. Ready for your free estimate give us a call or send us a free estimate request today. Just Clean It offers a variety of schedules let us know what your time line is and we'll do the rest, cleaning that meets your standards is always our focus; we look forward to devising a cleaning schedule that works around your movet. Just Clean It also provides carpet and tile and grout cleaning services we have a team to meet your immediate needs. You can be confident about our Moving Day cleaning teams, we understand the need for desecration and our cleaning professionals are capable of working independently without the need of supervision. 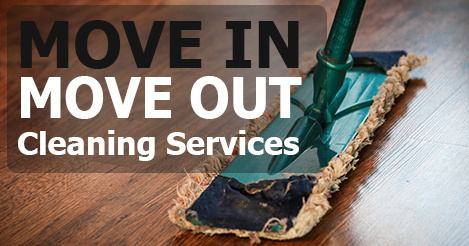 All of our Move Out cleaning services are tailored to meet your requirements and timeline. If it is quality and efficiency you demand then Just Clean It is the clear choice. We aren't just Moving Day cleaners we're professionals. We live and work in a fast pace city, many people work long hours, have kids, take care of their pets, run errands, and spend countless hours cleaning their home... without having as much time for themselves. We are here to change that! 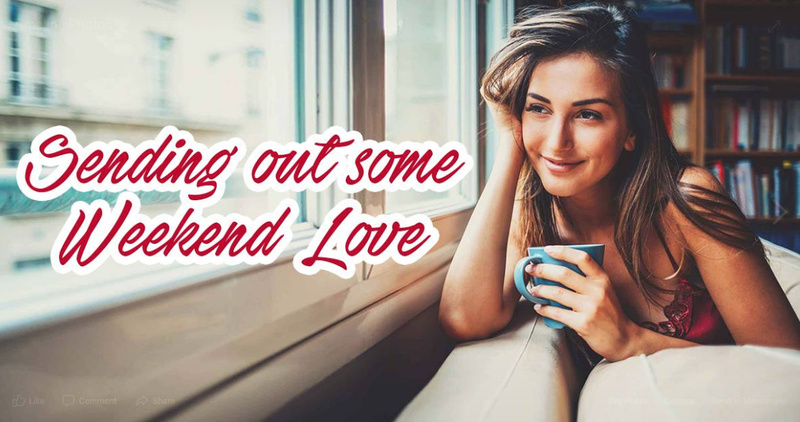 Go bowling, plan a spa day just for yourself, or take that last minute flight to see your grandmother for the weekend. Whatever you do... check "cleaning the house" off your to-do list, and have one of our trusted professionals come and make your home spotless. We bring all of our own cleaning products we also offer green cleaning options as well. Take back your weekend. Make your day off, yours again. Just Clean It Quality Home Solutions unconditionally guarantees the work performed, If you are not completely satisfied with the work performed give us a call within 24hours of your service, and we will return to re-clean the area in question at no additional cost to you. Please note: Just Clean It requires a credit card on file to complete your booking. Your card will be authorized before your appointment. We will charge your credit card and email an invoice the day after your appointment, thank you.